It’s a 34mm yeah. My wrists are small so looks alright. I had two links out of my Seadweller if that’s any reference. discobobulated wrote: Can get a Tudor GMT tomorrow through AD with discount offered. Already have the BB steel bezel. Should I buy or leave it? 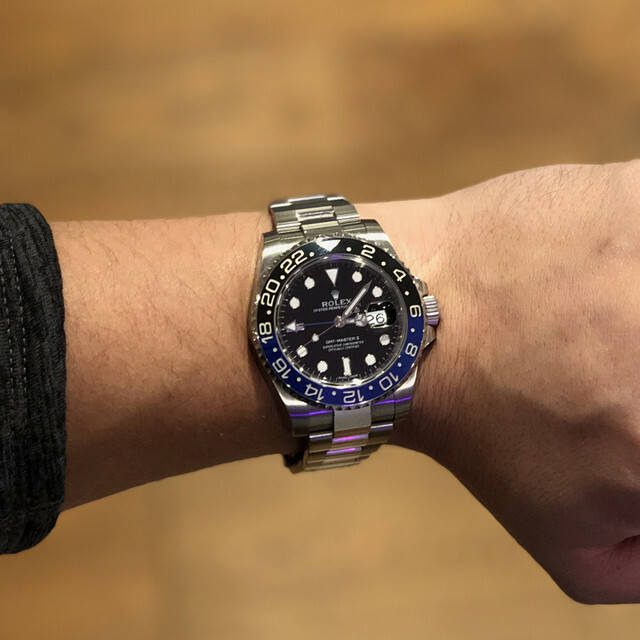 Discount on the GMT?? Why would they do that? TROYBOY wrote: Discount on the GMT?? Why would they do that? Happens, especially if you are good with your local AD. It's not a Daytona. Selling my Panerai 372 if anyone is in the market for a 1950s case Panerai. A lot of debate on TRF on this and whether the rumor is true, although for once the rumor seems to have enamated from a credible source. Happy to have mine and watch the price rise if it is true. 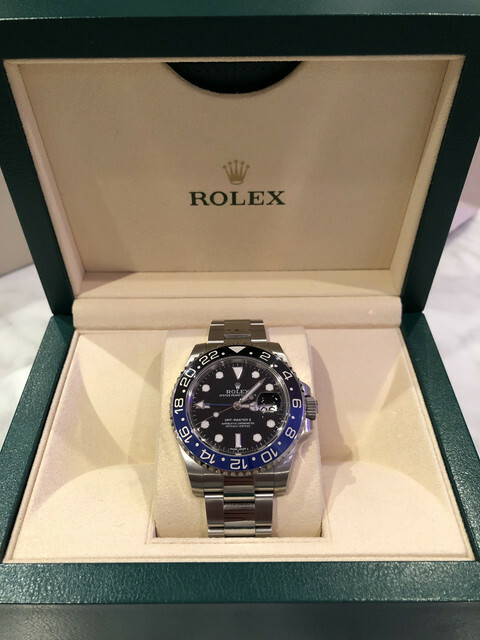 Looking to buy a watch on chrono24, any tips or things to avoid? Unless you are super knowledgable and can open the back and know what to check, avoid chrono, catawiki, ebay, etc. at any cost. Chrono24 is very reliable - I've used it several times and never had any issues. Just ensure its a trusted dealer or user.. They don't release the money to the seller until you've OK'd it at your end I believe. But if it's in Leicester, why not just go and check it out in person? Can still be fucked, but it's your money. You can also suggest to go by an AD together to get it checked. Nice. You end up going in person then I take it?